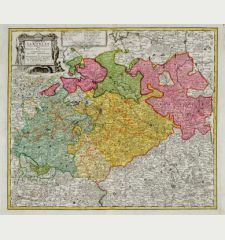 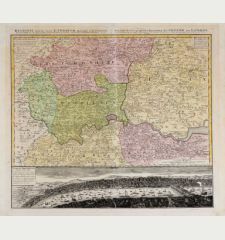 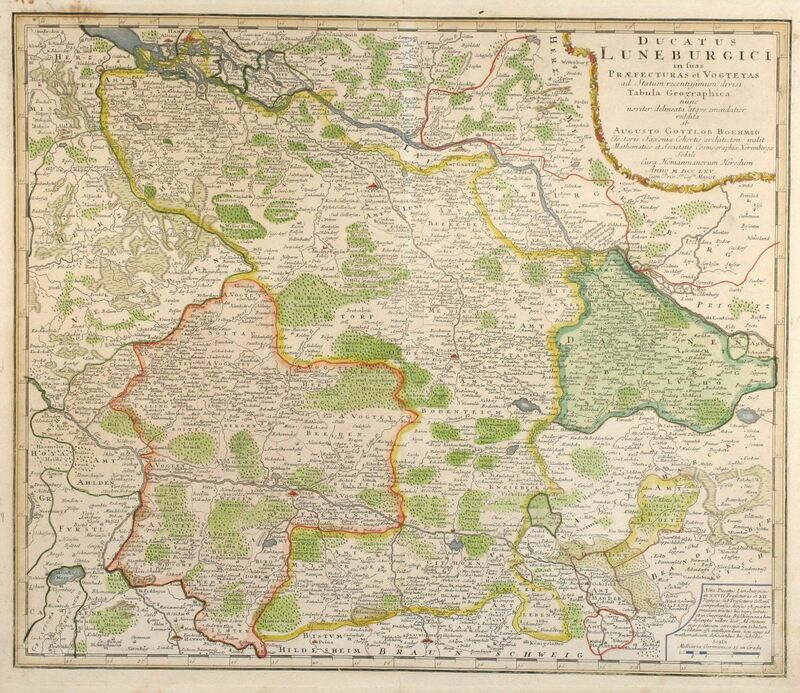 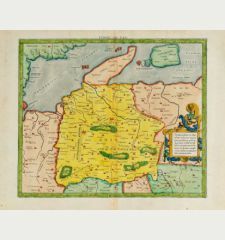 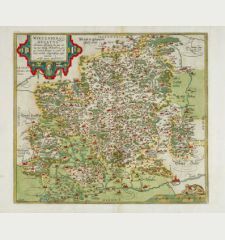 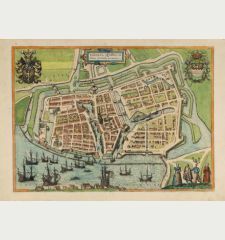 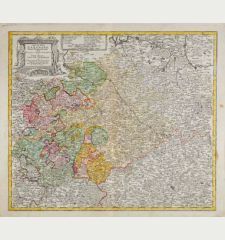 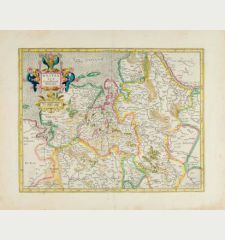 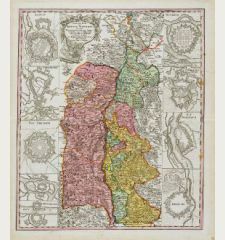 Old coloured map of Lower Saxony. 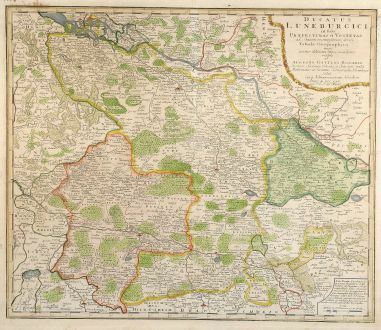 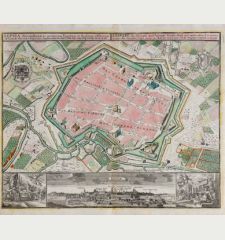 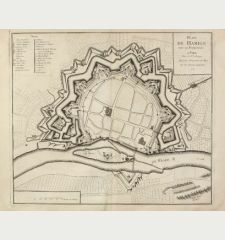 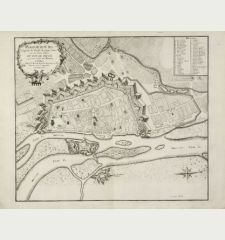 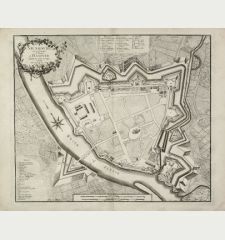 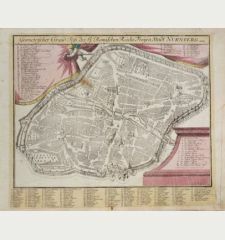 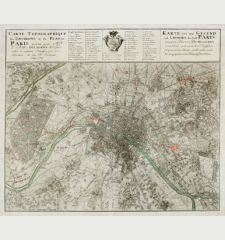 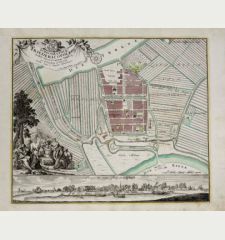 Printed in Nuremberg by Homann Erben in 1765. 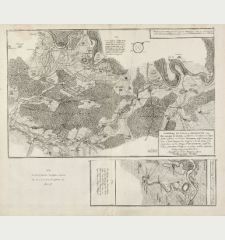 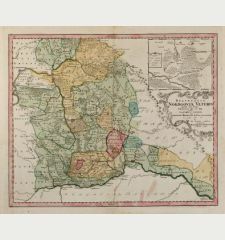 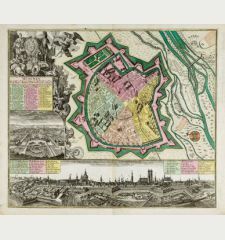 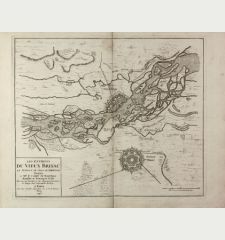 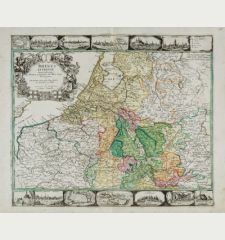 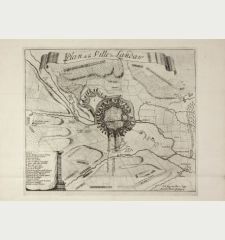 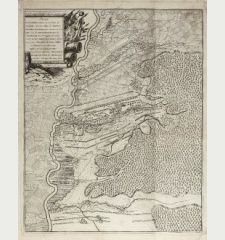 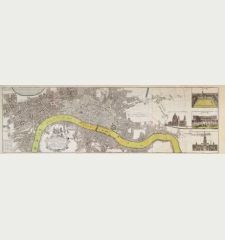 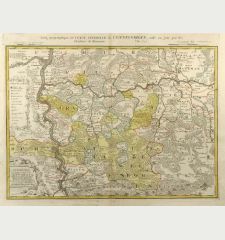 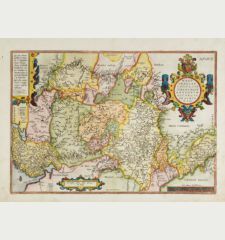 Detailed copper engraved map of Lower Saxony by Homann Heirs. 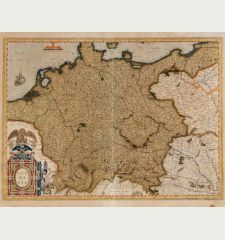 Covering the area between Hamburg, Hannover, Braunschweig and Salzwedel. 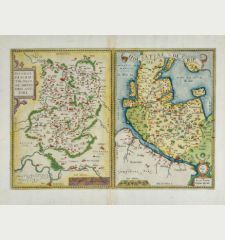 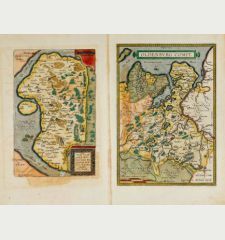 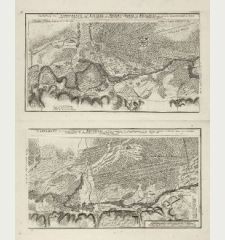 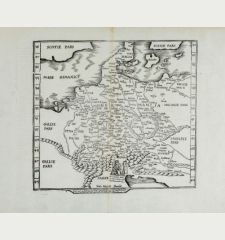 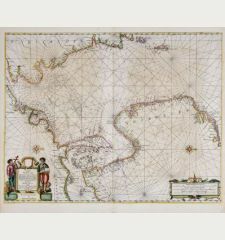 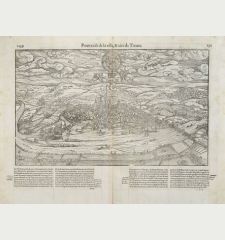 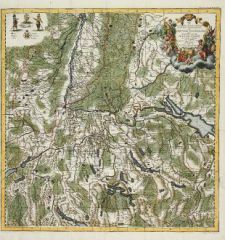 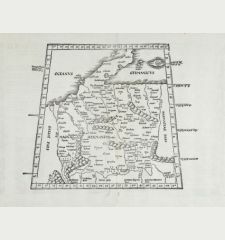 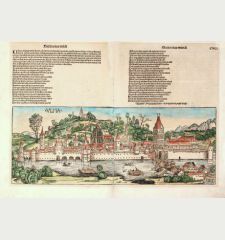 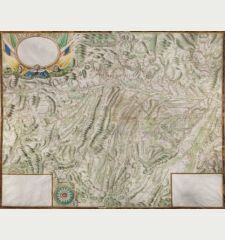 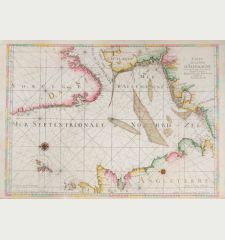 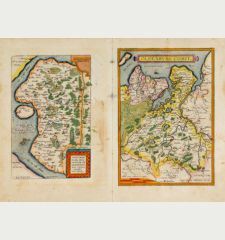 Homann Erben: Ducatus Luneburgici in susa Praefecturas et Vogteyas ad Statum recentissimum divisi Tabula Geographica.